Plumpees is a mobile character collection game, which some say is a cross between snake and Pikman. Plumpees has been in development for three months by ENGON gaming and is due to be released on Android and iOS early 2018. 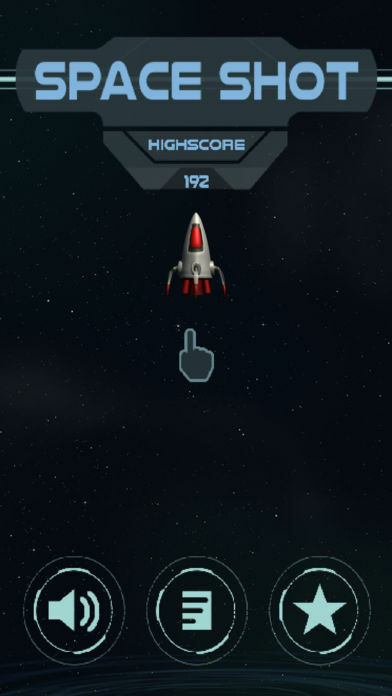 Space Shot is a mobile obstacle avoidance game where you need to sling shot your rocket to safety before being sucked into the black hole below. 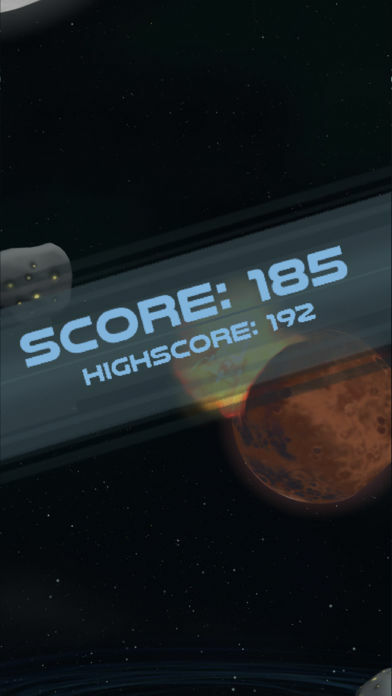 Space Shot was developed over three days during a game jam and is currently available on Android and iOS. Endless Keep is a rouge like dungeon crawler with limitless levels where the player must defeat waves of enemies to progress to the next level. Endless Keep was developed over a two week period by two programmers and utilised my amazing art skills! 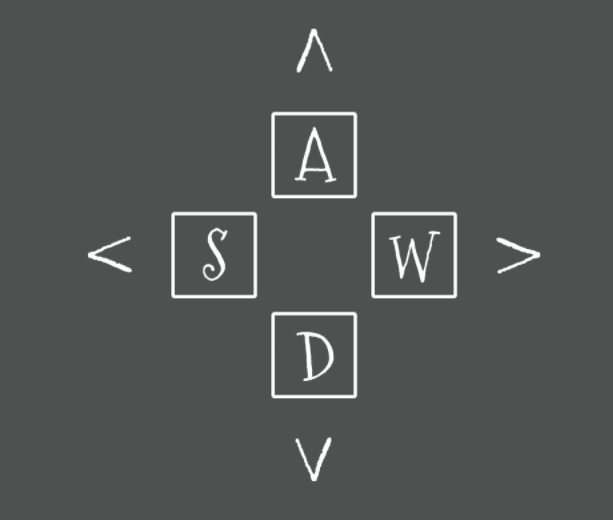 WASD Arrow is a five second game where the player has to correctly type the four key combinations to win. The game was originally made to be part of a main game composed of many five second games in a Wario World format. However, this vesion was to difficult and was used in the boss levels instead. 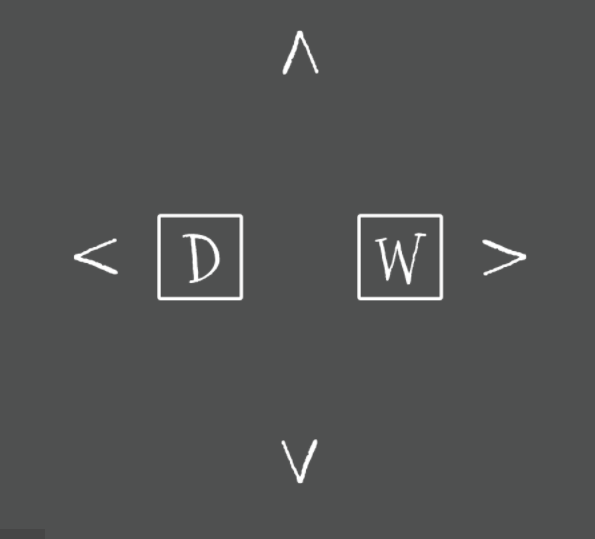 WASD Arrow Two is the second iteration of WASD Arrow; in this version the player only has to correctly type key combinations for two keys instead of four to win.